Since the restoration of the Rijksmuseum, the architect Pierre Cuypers (1827-1921), born in Limburg, has once more become the subject of great interest. 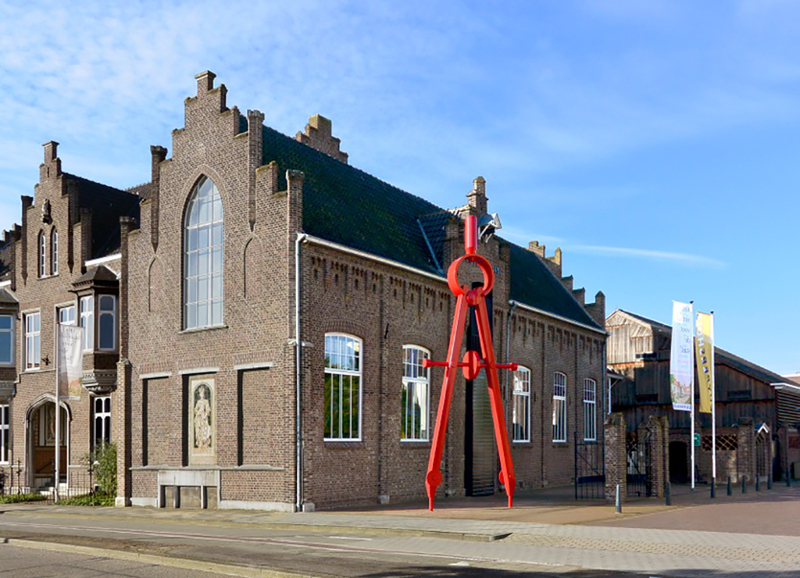 The Cuypershuis in Roermond shows his life and work: design drawings, documents, photos, plaster casts, furniture and interior design pieces. The most important item in the collection is probably the building itself: Cuyper’s own home annex studio, which he designed himself in 1853. Since 1932 the building has functioned as a museum. To increase its recognizability, the museum board went looking for a distinctive eye-catcher. 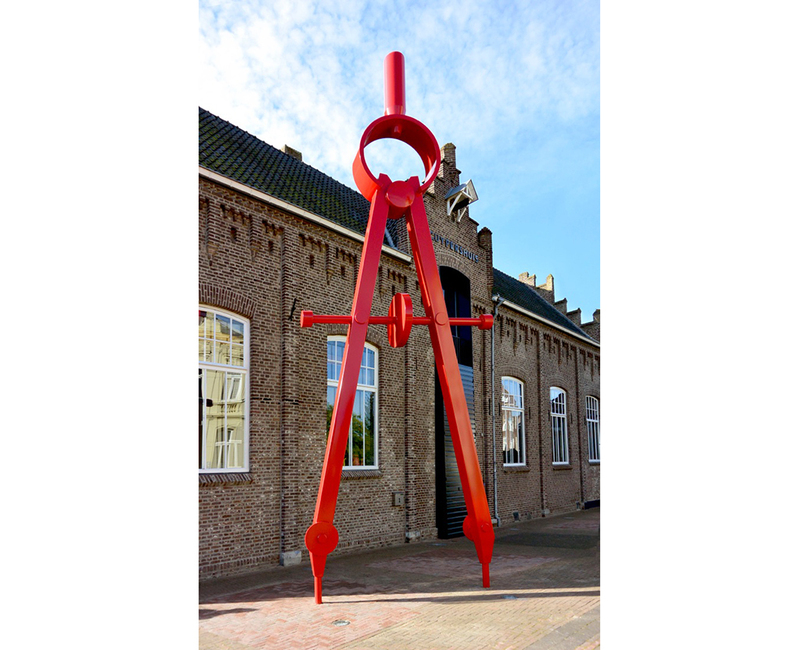 To this end, Maurice Mentjens designed a 9-meter-high stylized pair of compasses – symbol for the profession of architect – which is placed next to the museum. 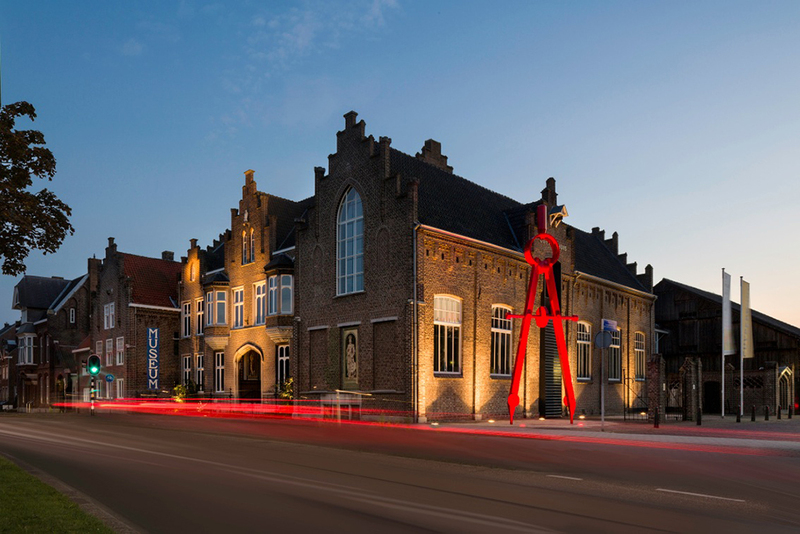 In addition to the Cuyperscollectie, the museum also showcases a sub-collection of Actuele Vormgeving (Current Design) and temporary exhibitions on architecture, design and applied arts. From December 13, 2015, the museum presents the exhibition accompanying the Harrie Tillieprijs 2015, which has been organized by Maurice Mentjens. 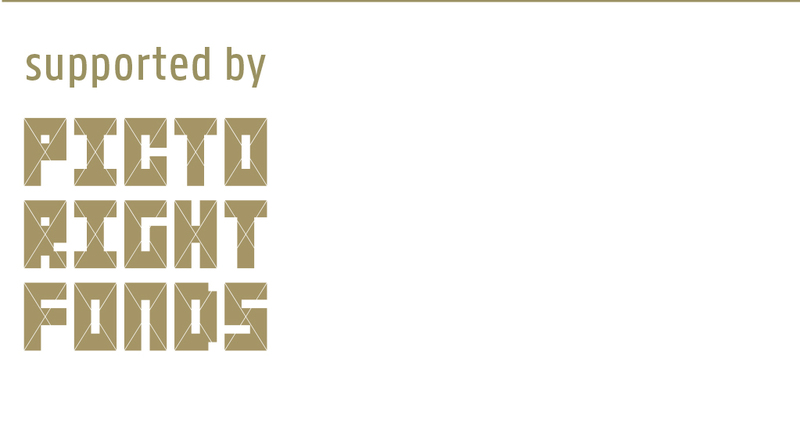 Nominees this year are: Aldo Bakker, Atelier Van Lieshout, Christien Meindertsma, Kossmann. De Jong and …, staat. The Municipality of Roermond will announce the winner on December 13.